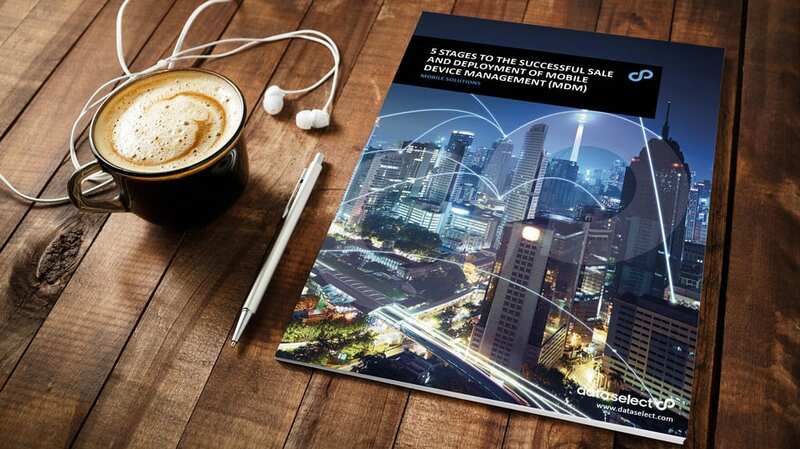 5 Stages to the successful sale and deployment of Mobile Device Management (MDM). We have made it easier to achieve success with the deployment of an MDM solution, whilst giving your salespeople the confidence to seek opportunities and discuss MDM with prospects, and give your support staff the competency to deliver the solutions into your customers. Train. Test. Order. Deploy. Support.